As many of you might already be aware, Golden Gate Park is as massive as it is beautiful. Nearly twenty percent larger than Central Park in New York City, it is easy to lose yourself in the large terrain. For those of you who read my posting about Mallard Lake, here is the second in an ongoing series of blog entries with suggestions of activities to do inside the park. 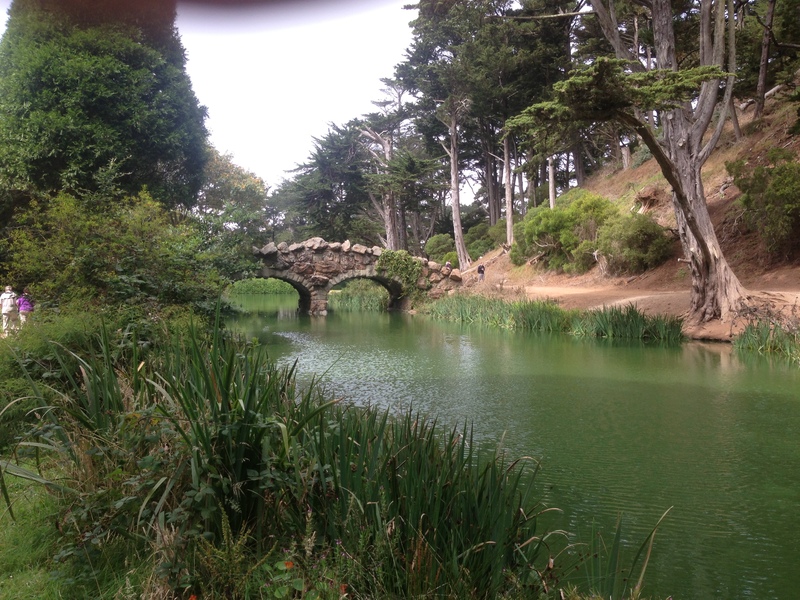 Stow Lake is one of the gems of San Francisco, located near 19th Avenue and boasting what could be the tallest peak in GGP itself. 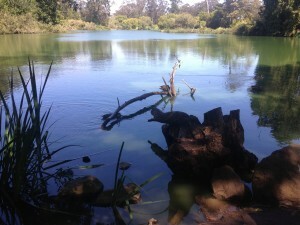 Stow Lake is not as secluded as Mallard Lake but easily offers visitors plenty of activities to do. Whether you’re looking for some serene silence or a good run to get your blood pumping, the numerous pathways and park benches around the lake offer something for everyone. 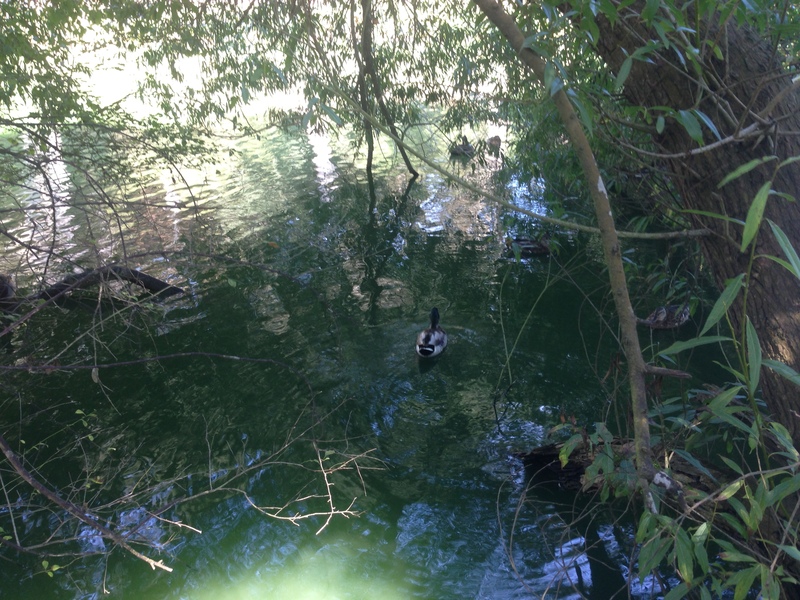 Stow Lake is home to numerous birds, too, such as ducks and geese. You will often find these birds as well as squirrels and other small animals swimming and scurrying about. Stow Lake also has an island in the middle of it that is easily accessible via a stone bridge constructed in the late 1980s. The best part about Stow Lake is that you can rent a boat for your own private cruise on the water. I think this activity will be especially fun for those of us who spend most of our time on the shore. After your boat ride, BBQ some lunch with your friends at the nearby picnic area.